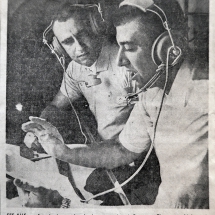 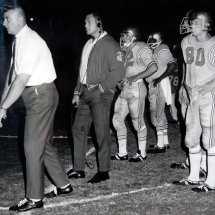 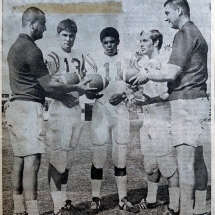 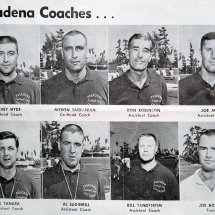 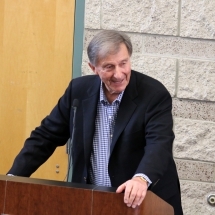 Harvey Hyde coached at Pasadena City College as a Head Coach and Co-Head Coach for 14 years with six conference titles. 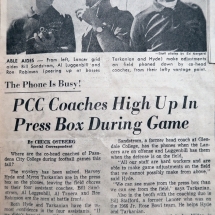 As the Head Football Coach of the Pasadena City College Lancers, Hyde made his mark in a brilliant 25-7 run during the 1979-81 seasons. 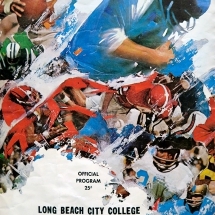 He directed back-to-back Metropolitan Conference Champion teams and the 1980 squad was the JC Grid-Wire, No. 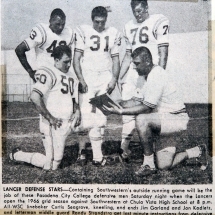 1 ranked with a 10-0 regular season record. 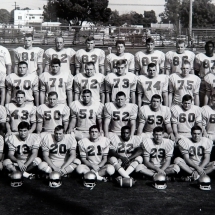 Recruiting and developing hundreds of athletes from across the country and Southern California, Hyde transferred out 86 players on full scholarships to four year universities, (many in D-1). 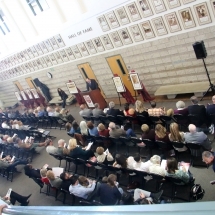 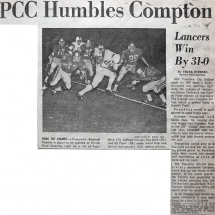 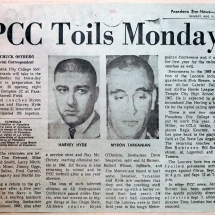 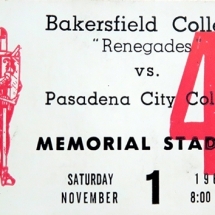 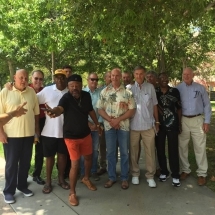 The 1980 PCC Lancers had thirty-six players gain full rides, (a PCC record) and was recently inducted in the Pasadena City College, Hall of Fame.